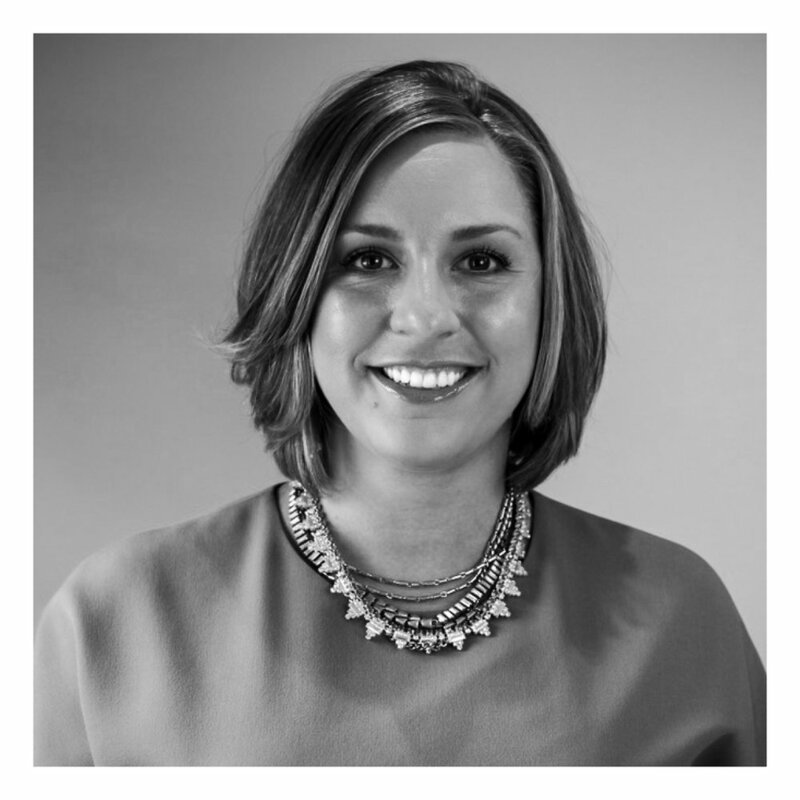 Bringing more than seven years graphic design experience to Strategy+Style Marketing Group, Eryka Bagwell uses her advanced design skills and enormous creative talent to develop both consumer and B2B advertising and visibility campaigns on behalf of the firm’s client base. Most recently serving as Senior Digital and Graphic Designer at Haymarket Media, Eryka not only created custom healthcare provider program materials including print and digital components, pharmaceutical drug guides and extensive medical grant proposals, but acted as her firm’s in-house quality control print production manager while effectively overseeing her creative team’s daily workflow activity ensuring a timely and successful workflow. Earlier in her career, she held creative and design positions with increasing responsibilities at Edgell Communications and ArcelorMittal/Skyline Steel. Eryka is a 2010 graduate of County College of Morris earning her Associates of Applied Science degree in Graphic Design.